Apple is going back towards reinventing the TouchID. 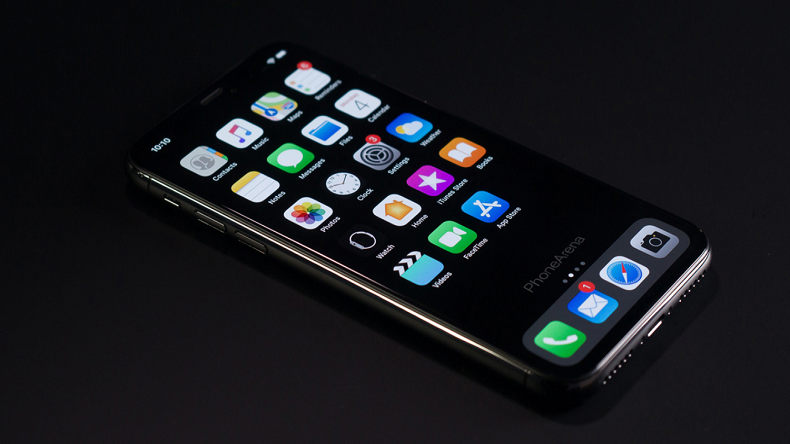 If the reports are to be believed then iPhone 11 will sport a complete under-display fingerprint scanning, meaning it'll have TouchID under the entire smartphone's display. In simple words, the phone will use sound waves to detect the user's identity. With the industry banking towards FaceID system for unlocking phones, Apple is going back towards reinventing the TouchID. If the reports are to be believed then iPhone 11 will sport a complete under-display fingerprint scanning, meaning it’ll have TouchID under the entire smartphone’s display. Moreover, this TouchID will use a verification system that will rely on sound waves to identify the owner’s fingerprint and unlock the device, giving the TouchID a supersonic fingerprint scanning speed. The technology has been described as “Acoustic pulse coding for imaging of input devices,” describes a way that allows sound waves to detect a subject when it comes in contact with the surface that it’s embedded in. In simple words, the phone will use sound waves to detect the user’s identity. The sound waves will be thrown on the surface of the screen and when a finger comes in contact with the surface of the screen, the sound waves will hit the ridges of the finger and reflect in a pattern that will be unique to the user. This technology has made it possible to allow Apple to transform the entire screen as a TouchID. It’s different from the currently used ultrasonic in-screen fingerprint reader, that requires a user to place his finger in a specific area of the screen. Other than the speed, it’s being reported that this will require less power for processing.